Whether you are opting to extend a kitchen, add or renovate a conservatory, or undertake a multi-level renovation project, one of the most common mistakes that homeowners make is overlooking access requirements. For instance, if your project involves digging out and laying new foundations, you will certainly need space to manoeuvre machinery around your property. Can't The Foundations Be Dug Manually? While it is theoretically possible to manually excavate some sites, foundations that require a depth of more than 3 metres have to be completed with diggers. Even if your project allows for shallow foundations, digging out the land by hand could prove difficult for several reasons. 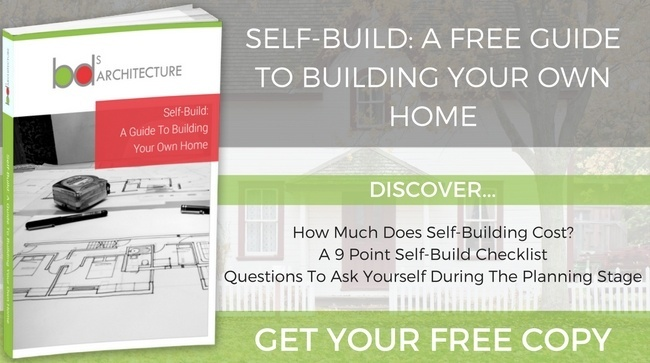 Firstly, consider how many man-hours it would take to prep your ground for building work – most likely, you will find that this is cost prohibitive. In addition, the time it would take to complete this work without the aid of machinery might disappoint even the most patient homeowner. So, before you finalise your building plans, ensure that the necessary diggers and equipment can access and fit on your property. You should consider how accessible your local roads are, and how easy it is to access and unload items into your back garden if your renovation is extending in that direction. How Can I Avoid Access Problems? 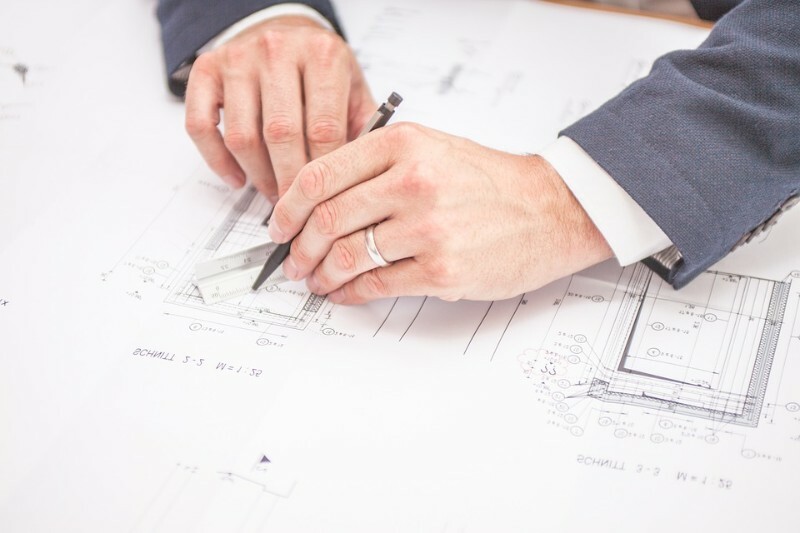 The easiest way to ensure that access doesn't delay your project, or even halt it completely, is to ensure that your building design plans are drawn up by a qualified architect. 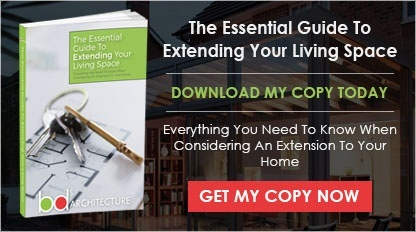 While you might dream of looking out of a big kitchen window in your new extension, that view will never become a reality if the practicalities of your indoor and outdoor living spaces are not taken into consideration. At BDS Architecture, we ensure that your plans are designed with every detail in mind. Not only will we look at local roads, building space, and entry points, but we will even pay attention to aspects like your landscaping design and the ground level to make sure that the equipment will be safely parked. Don't allow poorly drawn up design drawings to be the step that keeps you from completing your renovation project. Instead, contact BDS Architecture today to bring your vision to life.